Linear Actuator Motors – Crest Test Systems Pvt. Ltd. Linear actuator motors create linear motion as opposed to circular motion created by conventional rotary electric motors. Linear actuator motors function on the same principle as rotary electric motors and can be based on almost any conventional rotary electric motor types. They extend the characteristic traits, such as torque, speed, control, etc. of the particular motor type to their linear actuator motor versions. Most linear actuators are classified by a parameter known as the dynamic load capacity, which defines the amount of force the linear actuator is capable of providing during operation. Linear actuator motors are commonly used in a wide range of applications and processes in factory automation, packaging, medical devices, etc. The advantage of using linear actuator motors over hydraulic or pneumatic actuators is that they offer control over position, speed, and force throughout the range of motion and consume less energy. Further, linear actuator motors run cleaner and produce less noise as compared to hydraulic or pneumatic actuators, have less downtime, and are more reliable. Linear actuator motors have various important parameters that must be measured when the motor is manufactured to ensure optimum performance. Testing motors help the manufacturer to determine that the manufactured motors conform to the specified performance parameters and are free from any manufacturing defects. Depending on the linear actuator motor type, a vast suite of tests is available right from load-speed characteristics, hysteresis tests, which is common for almost all types of motors, to specific types of tests which are applicable only to a particular motor type. Some of the important parameters measured are pull-in torque, pull-out torque, linear travel, force, speed, etc. 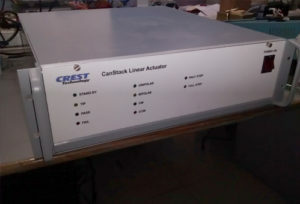 Crest manufactures a full range of motor test benches for OEMs for ensuring the quality of the product before delivery. 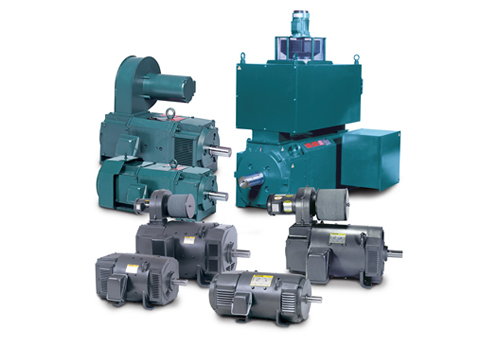 Test systems are available for in-process quality assurance and for end-of-line testing of a fully manufactured motor.